FNCE is so motivating! I always write down tons of ideas from the conference that I want to work on at home from small to large projects. Each lecture concludes with “action points” that helps translate the information into every day life. This year I made a plan to find a couple of credible personal trainers to refer out to, keep up to date on how nutrition effects the opioid crisis and transgender health, work on getting Food and Vegetable political campaign into my town, and eat more cheese because new research suggests the fermentation leads to weight loss! This is more of an obvious one- but isn’t the point of most conferences to network?! I actually never have made any concrete connections with employers at FNCE, but I do believe it helps eventually lead to these important connections. The interns from my group all went out for a super fun dinner- which I consider to be networking. You never know how you’ll need those close relationships later! I also volunteered at an information booth with my internship director, which helped me to develop a closer relationship with her. FNCE is the best place to learn about new research and food trends for each year. Many food companies provide samples of products that they are releasing in the future and many of the lectures address issues that RD’s don’t know much about. For example, one lecture I went to was about transgender health- specifically for nutrition. They mostly talked about hormone therapy’s effect on overall weight gain, and that they don’t know a lot. They wanted to hear from the audience about questions they had to pose questions for further research. 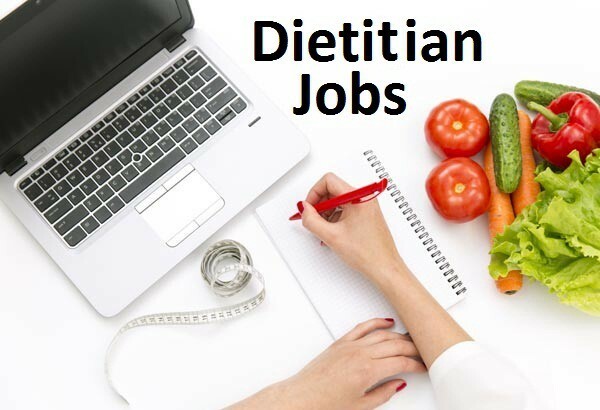 I’ve always loved nutrition but I’ve never particularly been drawn to many jobs that dietitians have, so I keep trying to learn more about the conventional jobs there are for RD’s. FNCE is the mecca for non-traditional jobs! I actually planned which lectures I would attend by the careers of the speakers. I learned more about dietitians who work for food companies like Siggi’s and Kellogg’s, RD’s who are journalists and lawyers, and RD’s who work for super markets! I don’t have much exposure to these jobs of jobs where I live so I love listening to their stories and how they landed the jobs they have now. It makes me more motivated to keep looking for my dream job and how to get there. Scroll through to see some of my pictures from FNCE 2018!